Waffles can be a healthy breakfast… because I say so. Sometimes I want the healthiest breakfast on earth, like a smoothie. I haven’t made many of those recently. 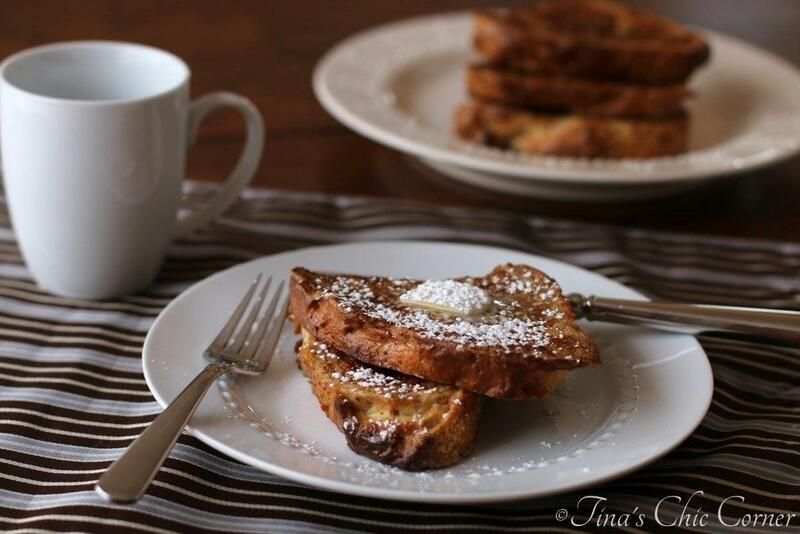 😉 Other times (usually on the weekends) I want… a less healthy breakfast. Meaning that the calories simply don’t matter and I enjoy something like an Egg in a Bread Sandwich. Then there are times when I want something that falls in between those extremes and that’s where these waffles come in. Last Saturday, we had round two of whole wheat waffles and this time he adjusted the recipe a little. Ding, ding, ding, ding! Now the texture is spot on and both sides cooked evenly. Whole wheat waffles are more hearty than the standard issue waffle, but that’s kind of a given considering that you using a whole grain flour. Preheat your waffle iron, and spray it with non-stick cooking spray. You only need to spray it one time for an entire batch of waffles. There is usually no need to spray it between every waffle. Use a whisk to stir everything together just until the lumps are gone. Pour the batter into the hot waffle iron, and cook until golden brown. 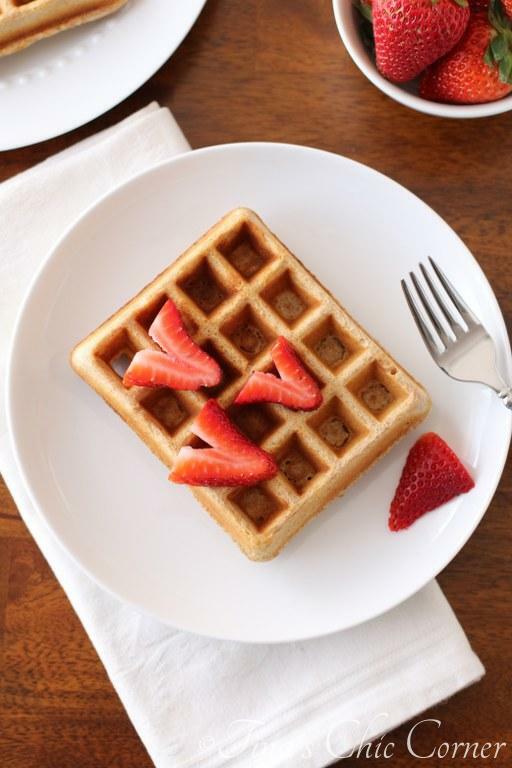 Remove from the waffle iron, top with anything you like on waffles, and enjoy. In the mood for some more nifty breakfasts from Dave’s Bread Corner? 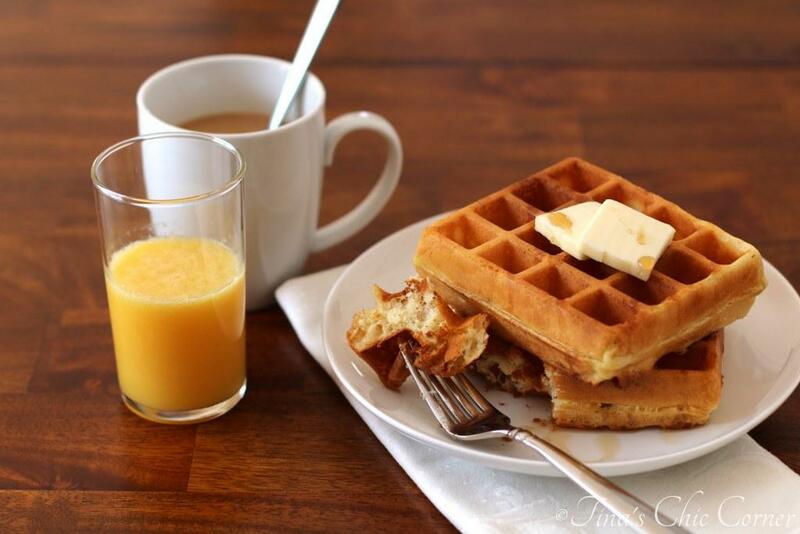 The waffles look so light and airy. Can I also use this recipe for pancakes? 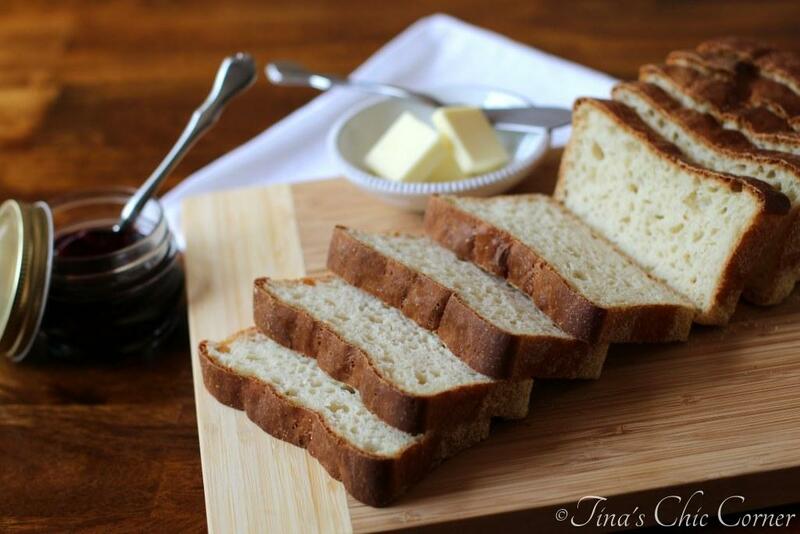 Delicious and perfectly simple. Our waffle maker, rest its soul, has not made into the new year. Need to find a replacement soon. Oh no… a new waffle maker is definitely in order!